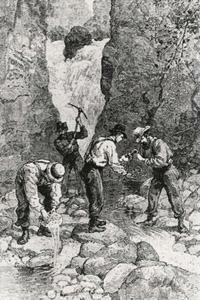 Gold was first discovered in northern GA in a place called Dahlonega about 20 before California's gold rush was discovered. Once this gold was discovered many, many men rushed to get their share. 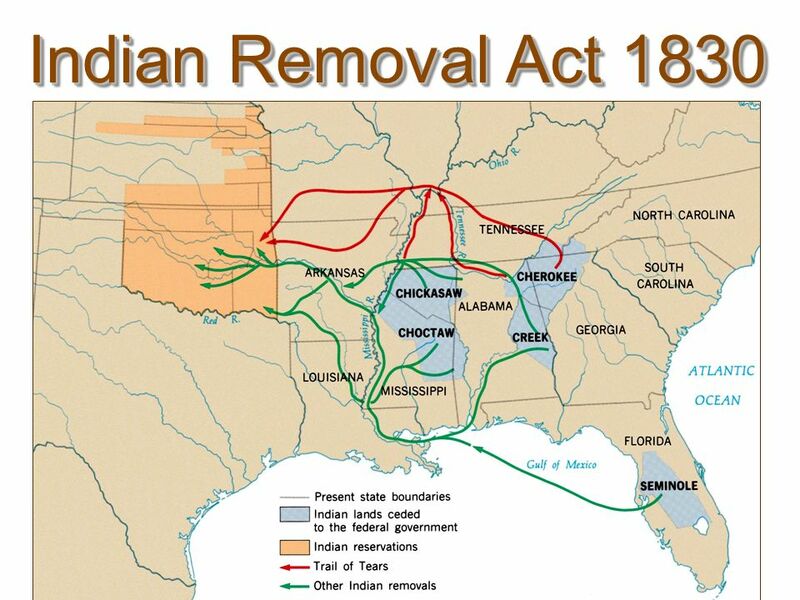 On May 26, 1830 The Indian Removal Act was passed. The House of Representatives ended up with a vote of 101 to 97. The act was signed two days later into law by President, Andrew Jackson. This law would force all five tribes of the Indians to move West. Due to the the Removal Act, the Indians had to round up and start leaving. These Indians had to walk on feet for plenty of miles for years. The U.S. Supreme Court ruled that Native American tribes were considered 'nations' and could not be subjected to state law. This started a legal battle between Georgia and the Cherokee nation. 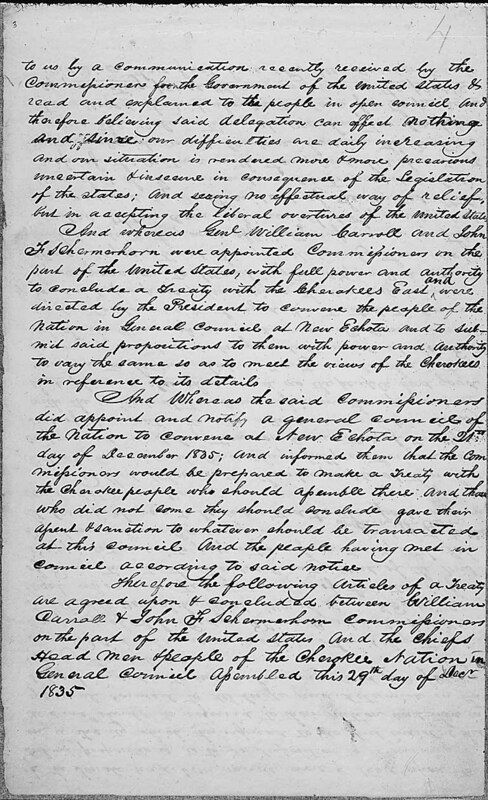 The Treaty of New Echota was signed in December of 1835 in New Echota, Georgia. This treaty was in favor of ceding Cherokee land to the U.S. in exchange for compensation. After the Seminoles refused to move west they began conflict that eventually started a war between them and Florida. 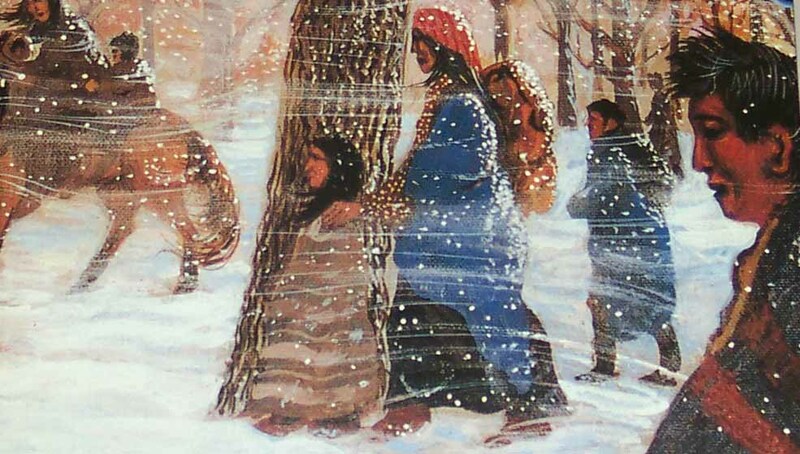 The Chickasaw Indians voluntarily moved to the Western land to avoid conflict or fighting. The Chickasaw Indians did not want anything to do with violence or battling so they maintained neutral. 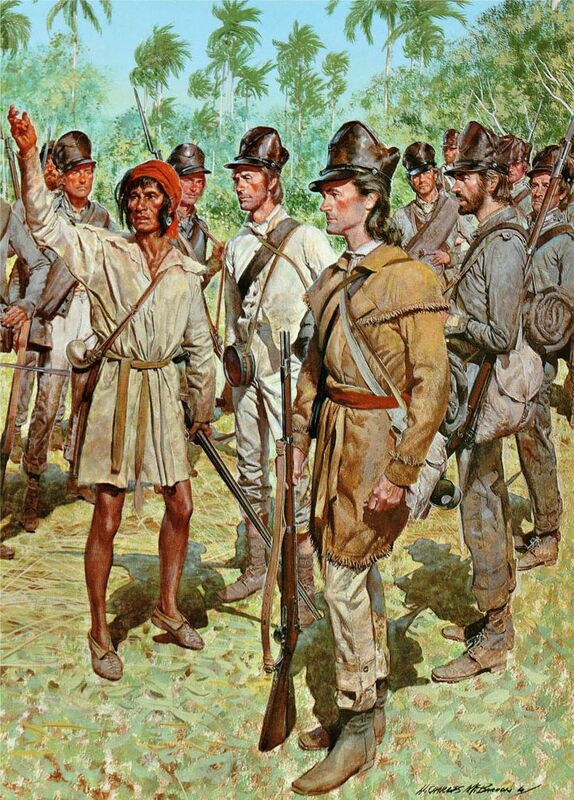 The removal of the Cherokee Indians took place in 1838, when the U.S. military and many other state militias forced some 15,000 Cherokees from their homes in Alabama, Georgia, North Carolina, and Tennessee and moved them west to Indian Territory which is now known as Oklahoma. 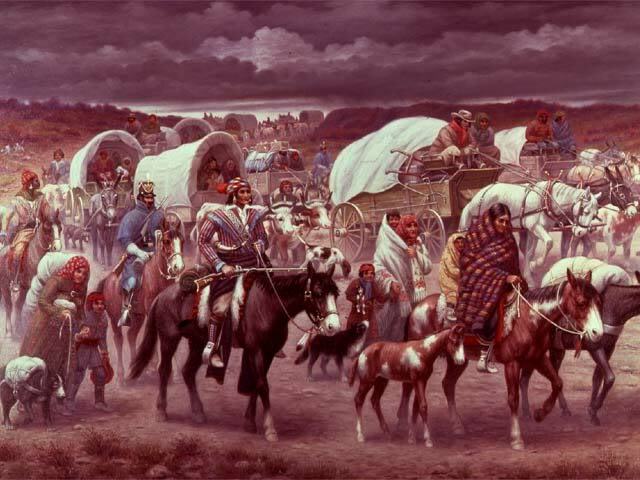 The trail of tears ended in the October of 1838. 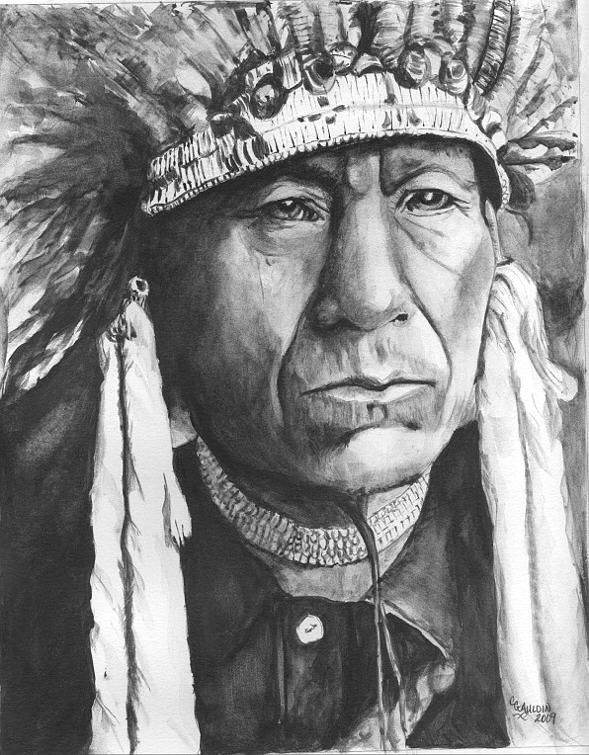 1/4 of the Cherokee Indians died along the way. About 4,000 Cherokees died. What Cherokee built in their new Oklahoma land was all basically destroyed. After the war, their land was reduced to a small reservation in Northeastern Oklahoma.